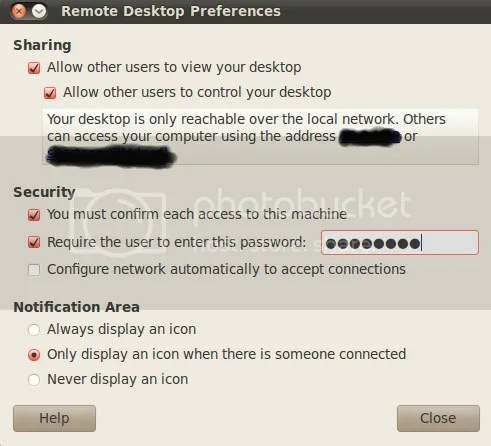 Managing the Remote Desktop on Ubuntu is quite easy. You can allow users to access your desktop with VNC Viewer utility that is included in Ubuntu pack and can be downloaded for free also in Windows PCs. 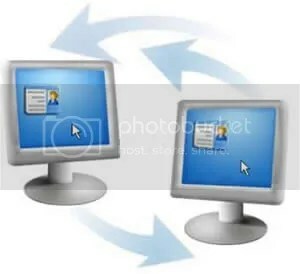 The Remote Desktop feature is very useful but follow, at least, one important safety tip: when your desktop remote control is enabled, the only defense against attacks is your firewall and it must be properly installed and configured correctly. In any case, do not forget that Remote Desktop still represents a first level security risk. 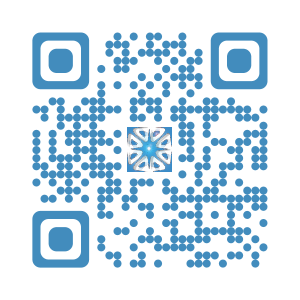 – check the first two check boxes for remote to be enabled. This entry was posted in Computers & Internet, GNU/Linux, Linux, Linux & OpenSource, Privacy, remote control, Tech, Technology, Technology and Software, Technology News, Tecnologia, windows and tagged Gnome, Remote control, remote desktop, Virtual Network Computing, VNC, windows on December 27, 2010 by Galigio.